Temple University® was looking for a simple yet easy to way to welcome students back to campus after the summer holiday. They decided to give everyone Music Download Cards as special welcome back gift when they moved back onto campus. During the first few weeks of the semester, cards were distributed all around the school, and allowed students to download any song of their choice. 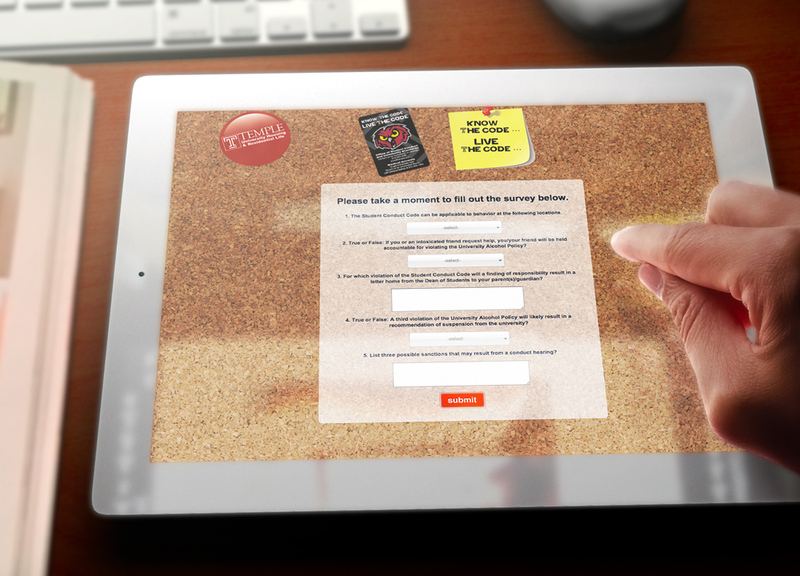 Using branded reward cards as a giveaway is an easy solution for any promotion. With over 25,000 students on campus, the compact size of the reward card eliminated logistics issues associated with a campaign of this size. Shipping and storing cards for later events was very easy. Temple's choice of using branded cards brought value to their students, and gave them the ability to choose any song of choice from our music platform of over 6.6 million tracks. 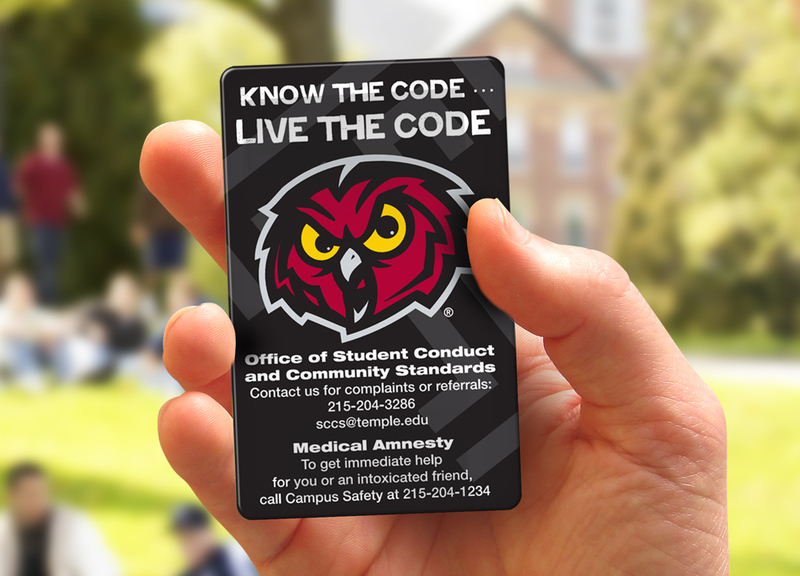 Offering reward codes for universally appealing music downloads was an easy and flexible solution for rewarding and welcoming back Temple students.